The first step is to preheat a medium size pot with water in it on a high heat. Sprinkle some salt in the water and stir. Wait until the water is hot enough. Take your eggs and crack them into small bowls or cups. Place these bowls directly into the pot with hot water. Wait until the eggs are fully poached.About 2-3 minutes. Another way is to create a whirpool with as spoon in the water and to crack the eggs directly into the pot.But the first way is better. After the eggs are cooked,remove them from the pot and set aside. Peel and dice the ripe avocado into thin slices. Take your rye bread slices and place the sliced avocado pieces on them. 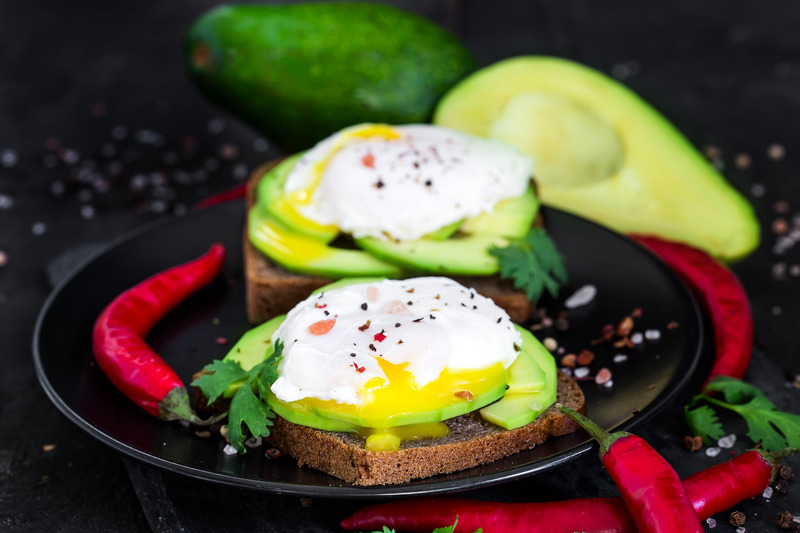 After that place the poached eggs on the avocado slices. Finally,sprinkle with some salt and black pepper powder for better taste.Or any other seasoning and spice like paprika,curry,cumin and etc. Serve more veggies or eat just like that and enjoy. 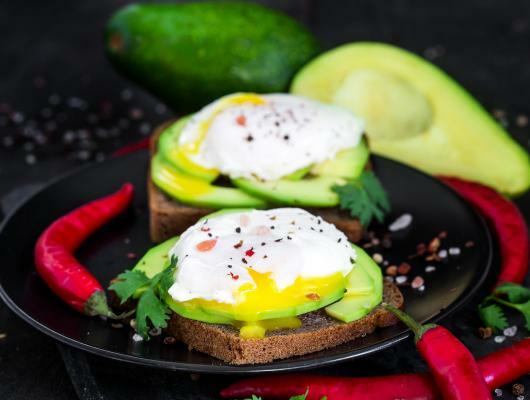 One of the best toasts I have ever tasted.So yummy,so tasty and so flavorful,this toast is absolutely amazing.He is one of the best healthy breakfast option.Really easy and fast to prepare and make.Great for busy people,like me.